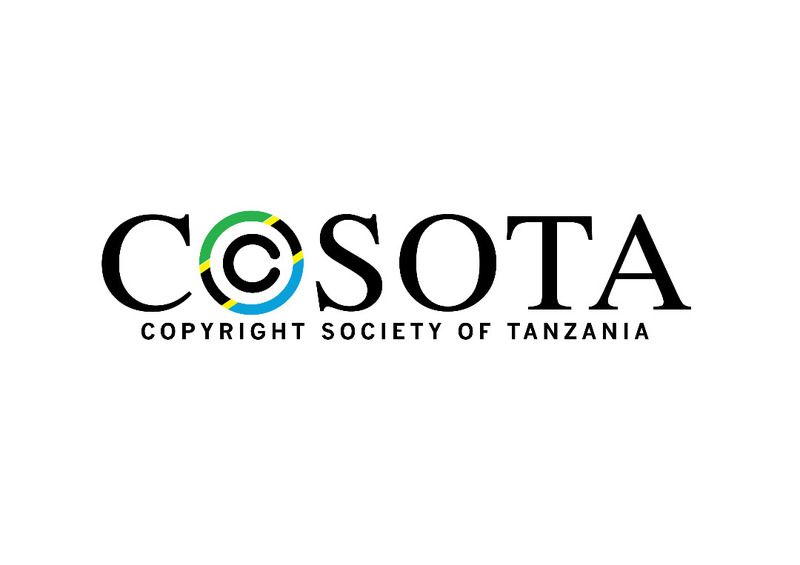 COSOTA is a statutory body corporate set up by the Government of Tanzania under the Ministry of Industry and Trade, established under Section 46 of the Copyright and Neighboring Rights Act, No. 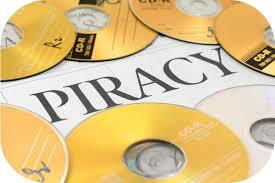 7 of 1999 (R.E 218 of 2002).The Copyright Society of Tanzania is vested with power to administer the Copyright Act. COSOTA is also an associate Member of The World Intellectual Property Organization (WIPO), International Confederation of Societies of Authors and Composers(CISAC), The African Regional Industrial Property Organization (ARIPO), SEACONET and has foreign affiliated Sister Societies through Reciprocal Agreement. The Chief Executive Officer and Copyright Administrator who is the Chairman. Adopting measures which will ensure effective advancement of the moral and economic interest of authors, performers, producers of phonograms and broadcasters. Establishing effective machinery for collection and distribution of royalties by assuming full responsibility for the operations attaching to the administration of the rights entrusted to it. 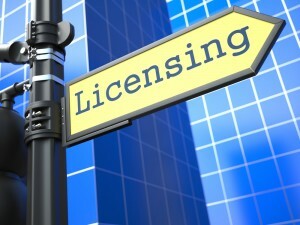 Ensuring the adoption of modern business practices in order to improve services. Building on efficient and effective workforce by adopting Human Resources Management Polices. 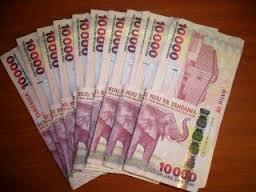 Achieving financial self-sufficient (self – reliance) and generate surplus income for the welfare of the society and its members.